This property was once owned by Ina L. White and obtained by Sidney P. White in 1939. The lot was part of an open field of nearly 20 acres that is now the Rose Glen Acres development built in 1973. The lot was divided off and sold to Andover contractor and builder Frederick K. Welch on May 3, 1965. 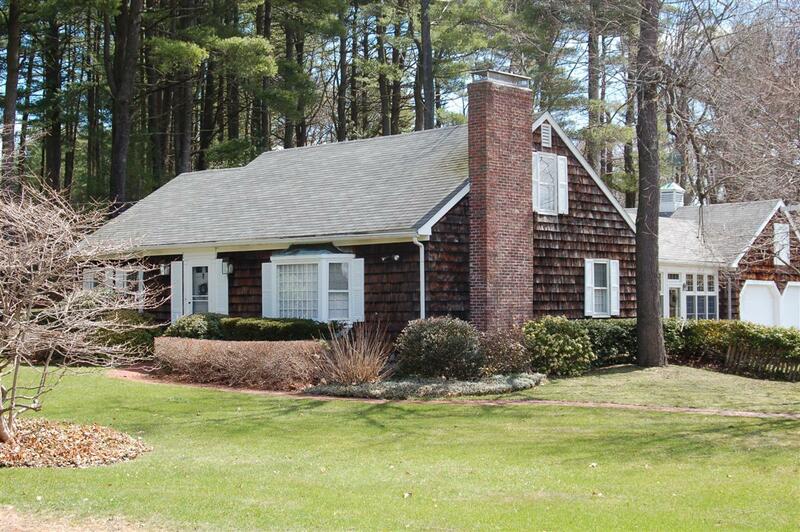 The new home was built by Welch and sold to Alnon & Christine C. Allard on May 27, 1966. The Allards were told that some of the paneling used in the home was recycled from the interior of the former Richardson School that served the Frye Village District and Shawsheen Village from 1848-1924. 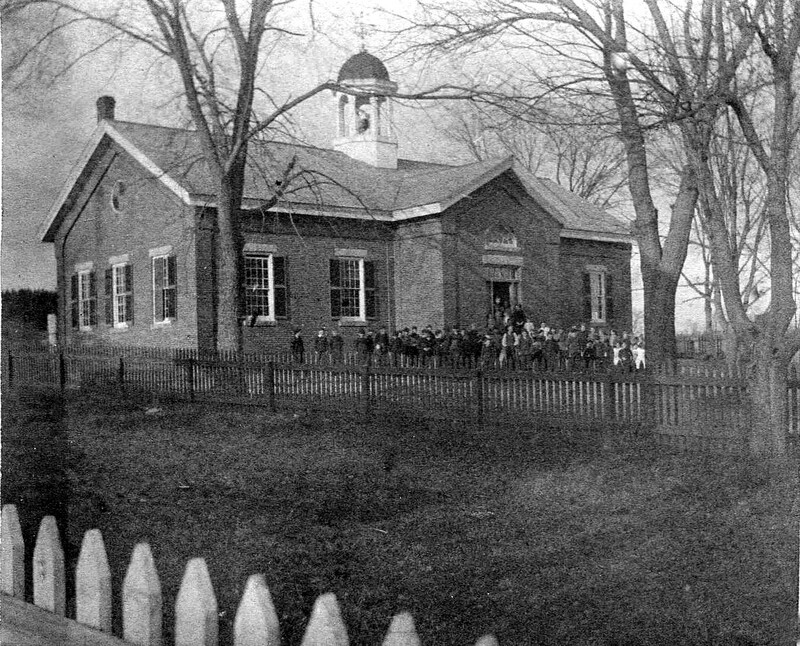 The schoolhouse was located on Lowell St. next to Iceland Rd. and was closed when the Shawsheen School opened in October 1924. Richardson School remained empty but was occasionally used for functions and summer playground activities. The building was razed about 1964, the bell later used in the new Bancroft School tower. The Allard family owned the property for 23 years. #6843 - June 1973 - 19.38 acre pasture.